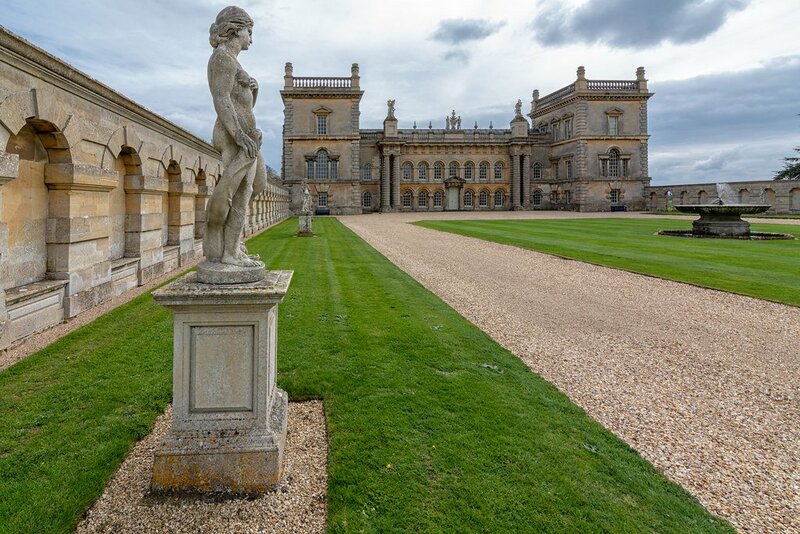 First trip of the year to Grimsthorpe castle in Lincolnshire. It's one of our favourite places and only 30minutes from home. So many castles in England! And most of them look so good! I love the simple lines they have with flat lawns and wide and neat gravel roads! Must look this one up. Whereabouts in Lincolnshire? Lovely formal surroundings. @rjb71 not too far away then. I think I can see why, this looks like a neat place. Great capture looks an interesting place for a visit. So peaceful and a great PoV. I do love the point of view that you took with this one. It's a lovely shot.